Assess whether you are ready to realise the full potential of reporting through various matrix and in comparison with the clients we have worked for. With advanced, proprietary data services and document scan/index systems, SATHYA'S NETWORKS offers cost-effective, volume-flexible outsourcing solutions to convert paper documents to scanned images, extract digital data from documents. We are one of the reliable companies in this domain and are into providing 3G Data Connection Service. Through our whole range of Internet services, we assure you our services are enterprise-grade and include flexible service and pricing options through our OEM / Partners. 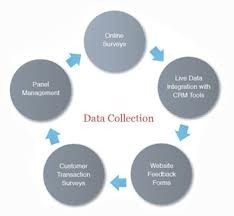 Our company has achieved laurels in providing Data Extraction Solution to the valued clients. C.S. Hawkler Logistics Pvt. Ltd. Decrease cooling costs. 20% - 40% Big savings in cooling costs. Decrease response times to transients and emergencies. Increase compaction and improve operational efficiencies. 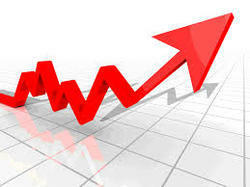 Being a quality oriented organization, we are involved in providing Big Data Platform Solution. This Big Data Platform Solution is known for its timely execution and reliable performance. Our service is provided by our qualified team of skilled professionals according to the demands of the customers. EMBOSS offers Typesetting services for books, journals and catalogs. Typesetting process in EMBOSS is a formalized and structured procedure of managing change. The focus is on accomplishing defined goals to achieve planned outcomes.